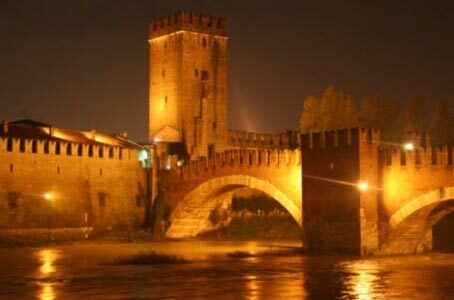 This popular tour is made in the historical city of Verona. It is based on a nice walk in the late afternoon or in the evening along the little medieval streets of the city full of history and traditions. 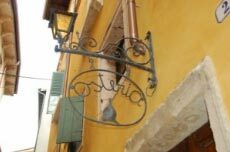 On this tour you will also visit two historical winebars called Osterie and taste red and white wines from the Valpolicella, Soave, Bardolino and Custoza district. 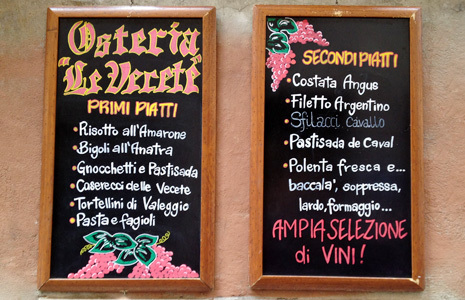 On request possibility to eat in a nice Osteria or have a traditional dinner at La Bottega del Vino, the oldest wine cellar of Verona which houses more than one hundred varieties of labels of both Italian and foreign wines. 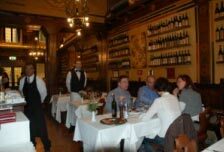 Fine food and wine in a warm, charming atmosphere.